3/15 -- Félicité's close friend just posted a heartfelt tribute to her, and he’s lamenting the fact they were rarely sober when they were together. Lukey Storey, a musician, writes … “There aren’t words for how painful this is. I’m writing in a state of shock. She was one of the kindest, sweetest, purist people I’d ever met. A purity too rare for this world." Lukey touches on substance abuse, writing, “I relapsed in my flat with only you there beside me, I saw in you what I carry too, I wish we had spent more time together sober, but we rarely were." “Too busy running away from our demons. Keeping each others pain in perfect company: We were pain twins." Sources connected to the family tell TMZ, authorities found NO drugs or alcohol in the house where she died. Lukey also reveals, “the last thing you said to me was calling me ‘bubba’ that you were proud of me for getting clean again. I replied thank you my darling and what I asked of u the next day will haunt me to my grave." “Today I wish I was right there with you. It could of been me, or anyone in our circle of maniacs. I think it should of been me." 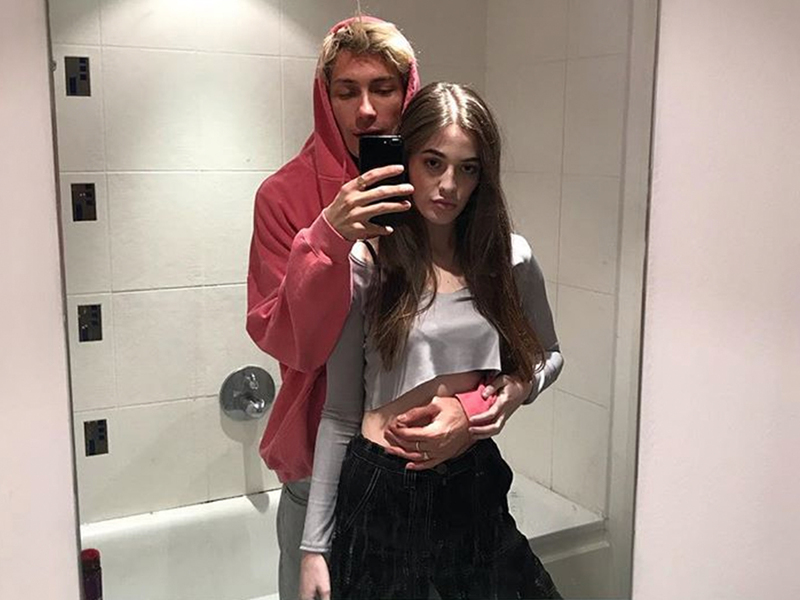 “Felicite You graced my life in such a short time and I will now miss you forever. I know you’d want me to stay clean and stay creating so that’s what I’ll do until I come and look for you on the other side." 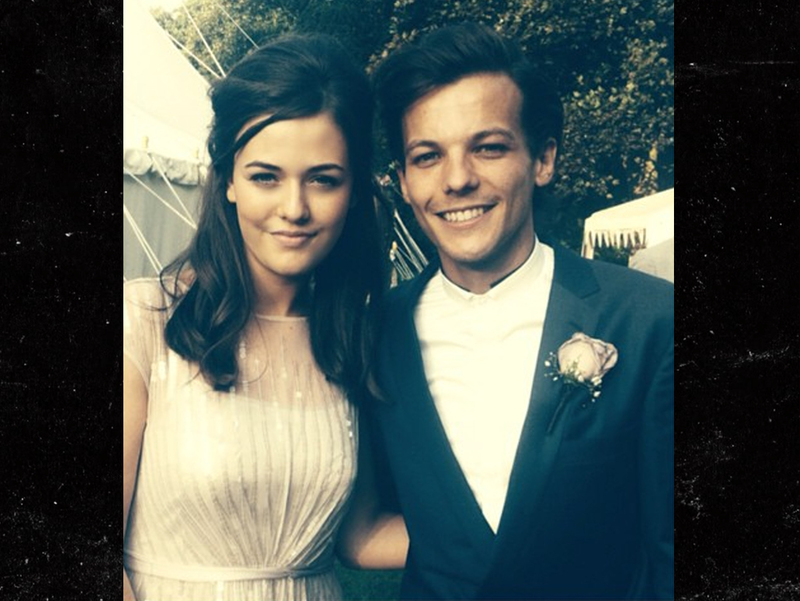 Louis Tomlinson's teenage sister has died after suffering a heart attack ... TMZ has confirmed. 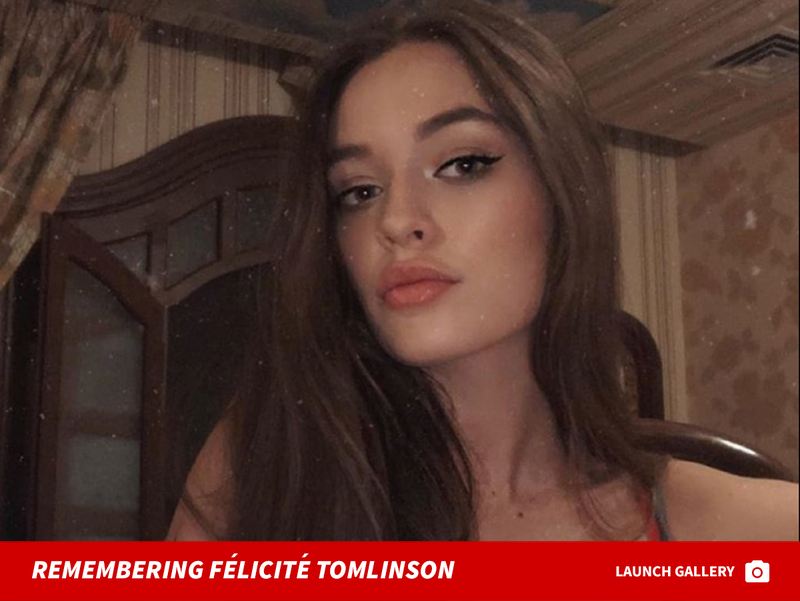 18-year-old Félicité Tomlinson passed away Wednesday at her studio apartment in London. She collapsed from a heart attack, and someone in the apartment called for an ambulance ... but after paramedics tried to revive her, she was pronounced dead at the scene. Sources connected to the family tell TMZ, Félicité had absolutely no warning signs and they knew of no prior history of heart trouble. She did, however, suffer from sciatica. Back in January, Félicité posted on social media she had stopped drinking and stopped smoking cigarettes. Louis and Félicité were extremely close, regularly seeing each other when he was in London. Félicité was a fashion designer and had more than 1 million followers on Instagram. It's apparent from her Insta, she was heavy into fitness. She was planning to publish a book of her own poetry. She was one of 7 siblings; Louis is the oldest. 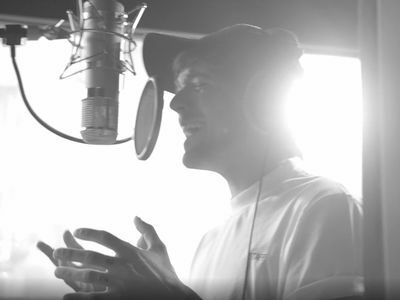 Louis has just pulled out of a performance on a BBC charity show, Comic Relief. The show was scheduled to air Friday night, but Louis obviously had to back out. We're told Louis is with family right now and he's devastated. The One Direction singer lost his mother to cancer in December 2016 when she was only 43. He recently released a song called "Two of Us," about him and his mom. The lyrics include, "You'll never know how much I miss you/the day that they took you/I wish it was me instead."